Offshore Data Entry is your trusted outsourcing partner for all the data entry & processing requirements! Our comprehensive suite of data processing and management services include online/offline data entry, data conversion, data capturing and extraction, web research, scanning/indexing. 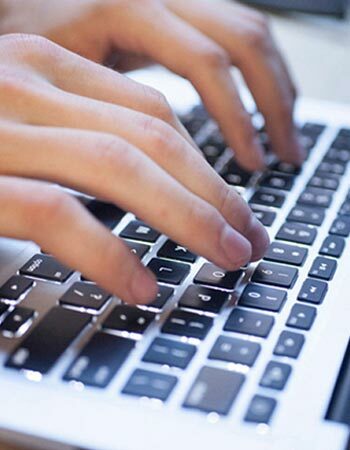 At Offshore Data Entry, we incorporate flexible and agile data processing model at very affordable rate. Operational excellence and extensive experience are our key strengths, making us a trusted outsourcing partner for clients from across 50 countries like USA, UK, Middle-East, Canada, EU, and Australia. Our data entry solutions cut down your operational costs & enhance productivity. Offshore Data Entry processes for document, claims, survey, forms, images, etc. Convert paper documents into accessible XML, PDF, EBooks, Word, Excel etc. Catalog processing to convert hard copy catalogs and update products on regular basis. Document / form processing, customized to suit the needs of organization of any size. Web research services including data collection / scraping for quality data solution.